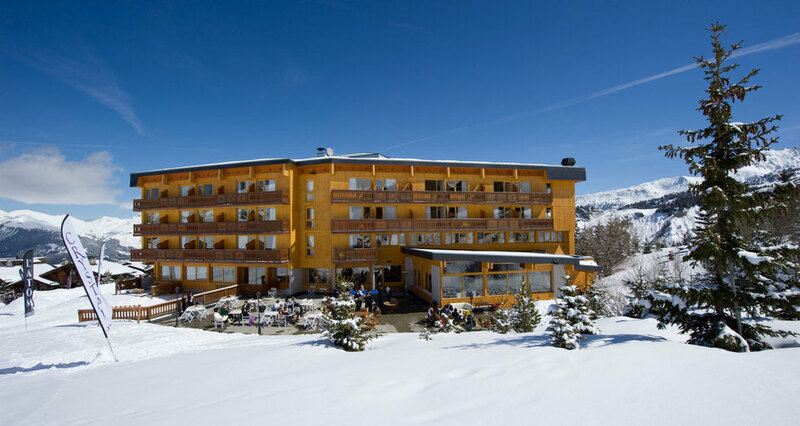 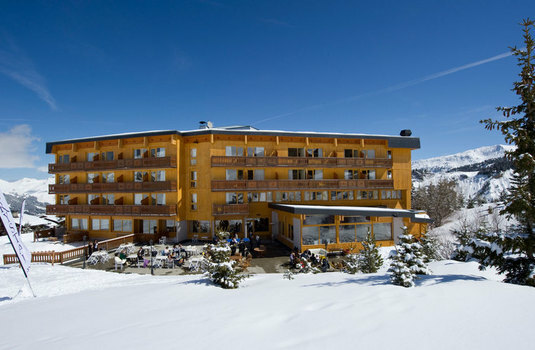 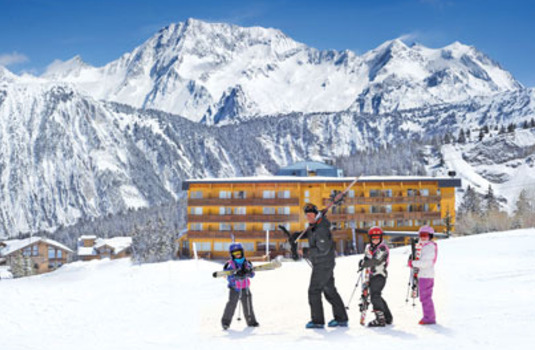 The comfortable Crystal 2000 Chalet Hotel is perfect for those looking for a family getaway with the hotel offering child care, leisure facilities and easy access to the slopes. 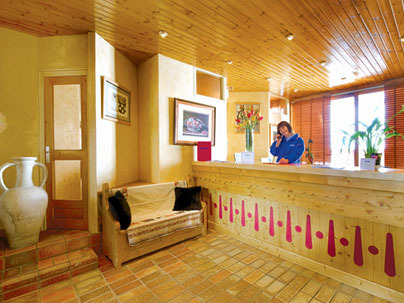 Communal areas around the hotel are spacious and welcoming in the friendly hotel. 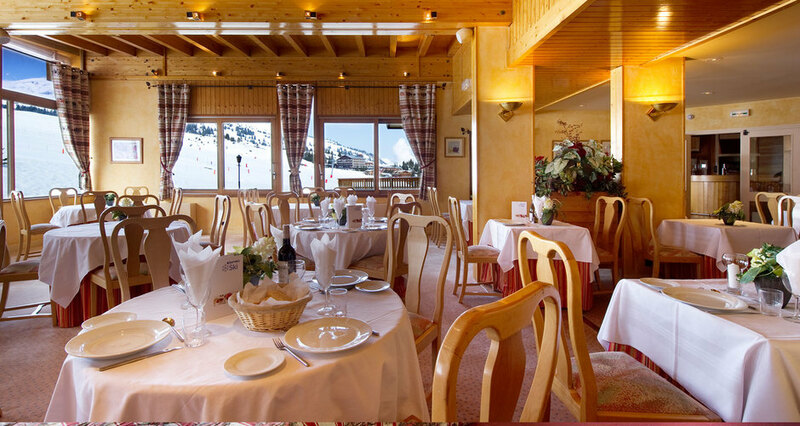 The dining area and sun-terrace overlooking the piste are great for spending your evenings at the hotel with your family. 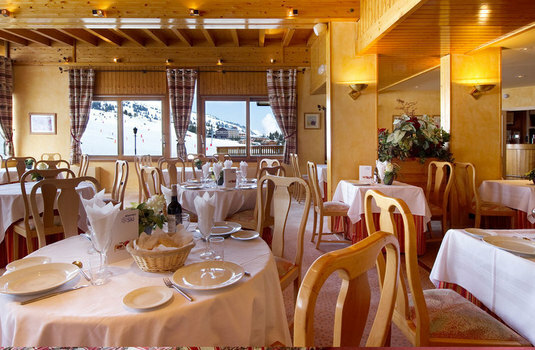 The hotel's lounge also offers free WiFi for you to use in comfort in front of the fireplace. 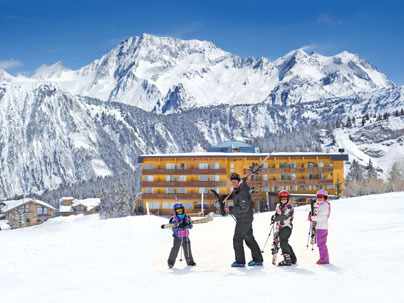 Crystal 2000's excellent leisure facilities include a sauna for adults to relax in and a play area for the children. 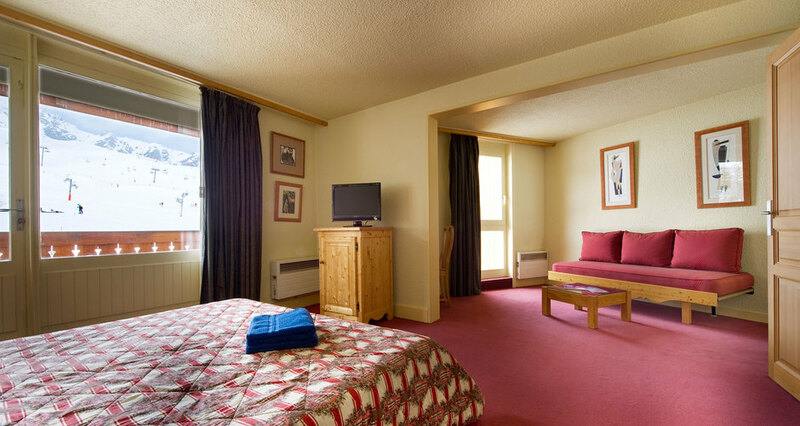 Bedrooms and suites at the hotel are comfortable and spacious. 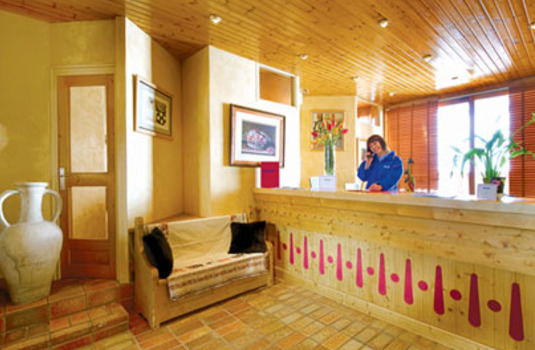 Rooms vary in size but there is something in the hotel that is perfect for you. 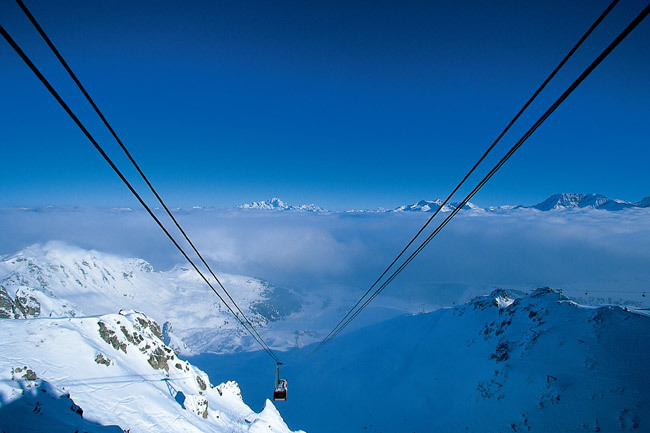 Crystal 2000 offers ski in/ski out access allowing for you to get on the slopes instantly each morning and get back with no problems. 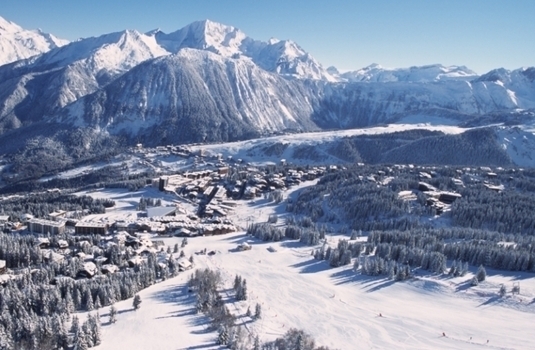 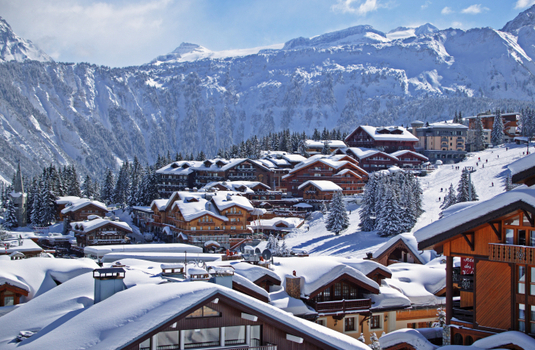 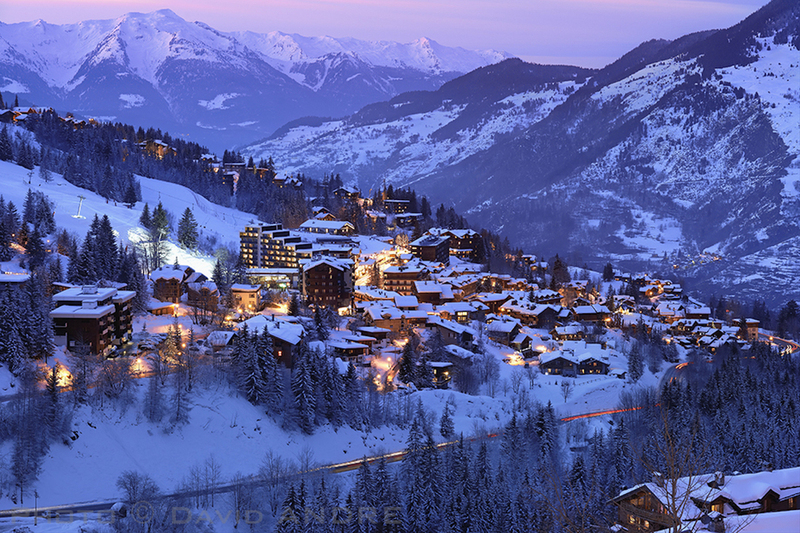 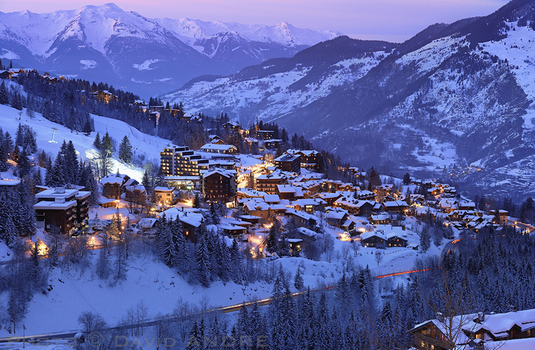 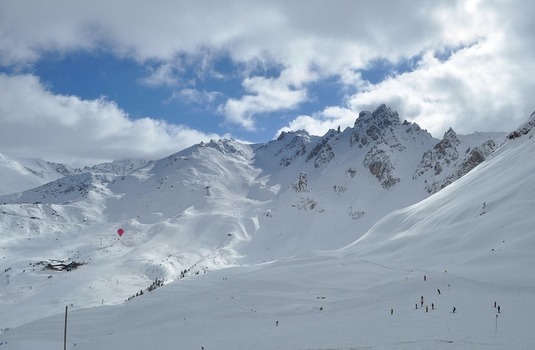 The resort centre also sits close by so you can experience a range of Courchevel's local amenities while out in the resort. 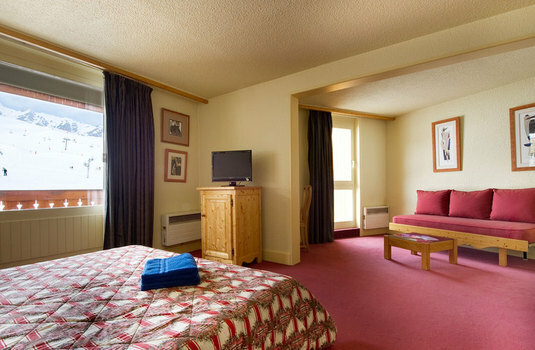 Suite 123a & 123b - Twins (with balcony), both with bath/wc and sharing small entrance hallway.